Lancôme La Vie Est Belle is a unique olfactory signature created by three of France's leading perfumers made with the noblest ingredients; Concrete of Iris Pallida, Jasmine Sambac, Orange Blossom and Patchouli Essence, for a rich floral fruity gourmand essence. 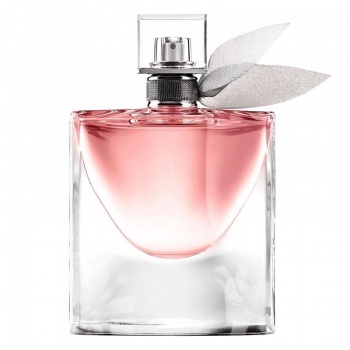 Spread happiness with La vie est belle, Lancôme’s feminine fragrance La Vie Est Belle. Incarnated by Julia Roberts, La vie est belle is a universal declaration to the beauty of life. Spread happiness with Lancôme's feminine fragrance, La vie est belle Intense. The fragrance is a reinterpretation of the iconic scent with a remarkable note of Tuberose, the noble white flower of sensuality.